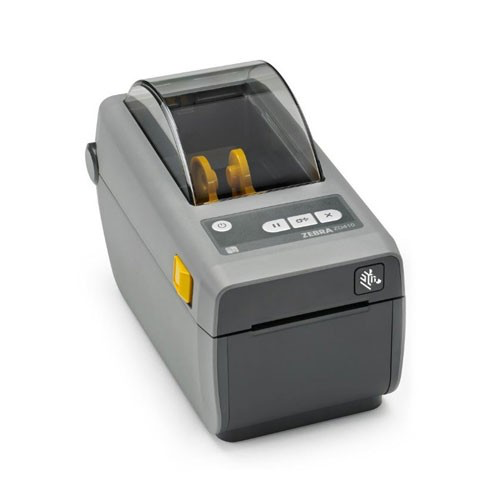 You can print barcodes from inkjet and laser printer using Avery 8160 (inkjet) or Avery 5160 (laser) paper. You can set up any barcode scale to print barcode labels outside of the application. In order for the system to recognize the format of the barcodes you must specify the format. Check "enable scale" and select the UPC format you need as well as the divide by for price. The "Price divide by" field determines where to place the decimal in a price. The barcode has the item number and pricing encoded in it after printing. If you want to sell meat by KG; you would need to make an item called “1 KG Meat” Then set the price of an item for 1 KG. When you weigh the meat; the barcode will derive the quantity from the barcode having the price in it. to add a price embedded barcode that was generated from a barcode printing scale to an item you would only specify the digits that are specified as "I" in the table above.